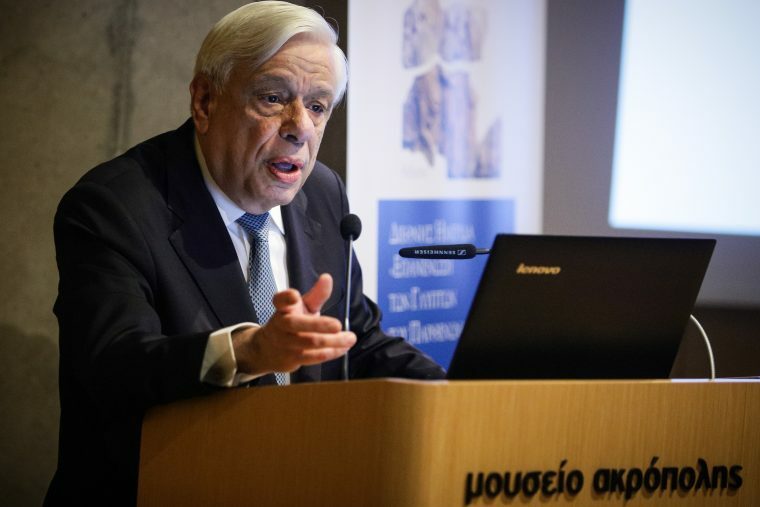 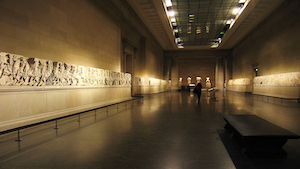 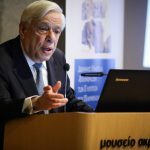 On Monday, April 15th, the International Conference and Workshop titled “Reunification of the Parthenon Sculptures” is bringing up front the reunification. The activity is being held in the auditorium of the Acropolis Museum and is co-organised by the Presidency of the Republic, the Ministry of Culture and Sports, the Acropolis Museum, and the International Association for the Reunification of the Parthenon Sculptures. 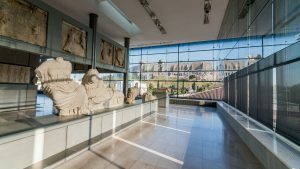 The conclusions of the Conference and Workshop will be announced at the end of the event by the Secretary General of the Ministry of Culture and Sports, Maria Andreadaki-Vlazaki.